Say what you will about MTV. Like how I will say, it's shouldn't be called MTV because they never play music videos anymore and they let Miley do whatever it was she was doing last night at the VMA's. Sometimes they pull their stuff together and give us something good. Other than my secret (now I guess public) love affair with their show True Life...they have a great new documentary called CatFish. Catfish is a 2010 American documentary film directed by Henry Joost and Ariel Schulman, involving a young man, Nev, being filmed by his brother and friend, co-directors Ariel and Henry, as he builds a romantic relationship with a young woman on the social networking website Facebook. The film was a critical and commercial success, even inspiring an MTV reality TV series, Catfish: The TV Show. 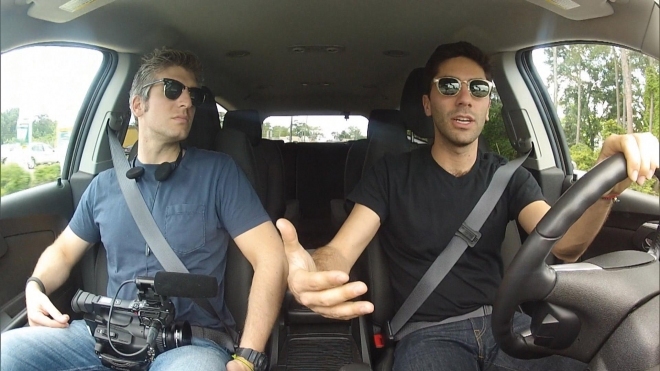 Nev, comes to learn that the girl he fell in love with is actually not real at all. There is a whole other side the unwinds with that story line that I wont go into here but, it's very interesting! MTV now plays Catfish: The TV Show, which helps persons from around the country unveil their own 'catfish' stories and find the truth on the other side of the screen. Why is this important for PSR? We live in a world of over exposure. Children today will never know what it's like not to be 'plugged in' all the time and the lines between online and offline are quickly losing their strength This show has been amazing to get the dialogue started for internet safety (side note: in the 2 seasons this show has been on, I have seen ONE episode where one or both weren't lying to each other). The best response I had from one client after we watched an episode (who mind you, railed against the idea anyone would lie about who they are online) "WOW"